Woman with Hello Kitty Tattoo gets in cat fight over cat food and goes to jail. 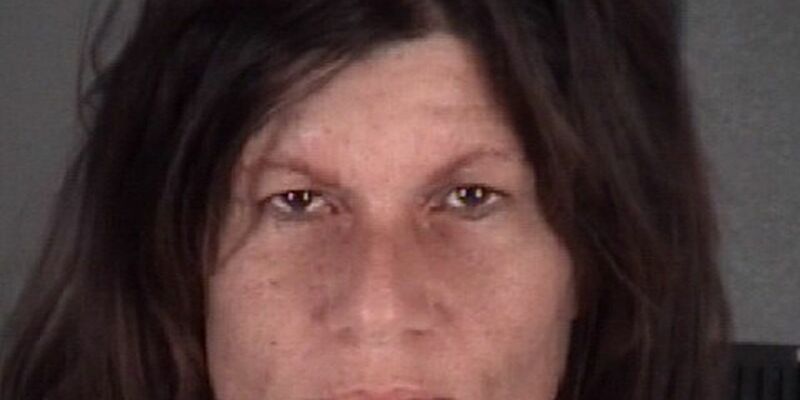 PASCO COUNTY, FL (WWSB) - A Holiday woman was arrested after police say she got into a fight over cat food. 46 year old Shawna Smith is facing felony battery charges for attacking another woman. 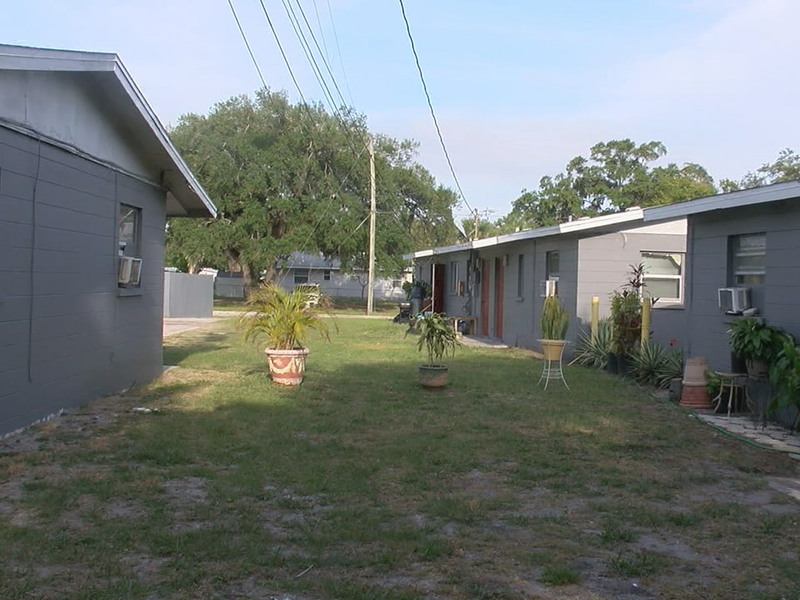 According to a Pasco County Sheriff’s Office report, Smith and another woman were in a verbal argument over cat food. Smith reportedly grabbed the victim from behind and threw her to the ground. Once on the ground, deputies say Smith began scratching at the victim causing numerous abrasions to the victims arms and neck. Witnesses inside the home confirmed the victims story. Smith, who has a “Hello Kitty” tattoo was booked into the Pasco County Sheriff’s Office on February 4th. She bonded out the next day.